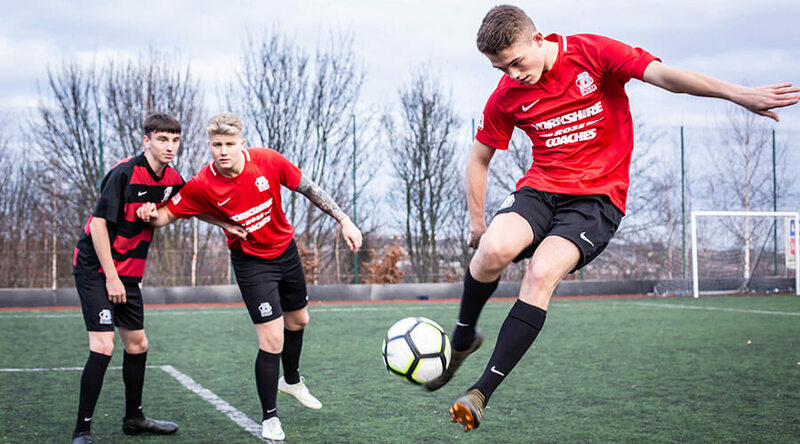 If you’re a talented athlete with the passion to develop your skills, then Barnsley College Sports Academy could be your ideal destination. At the Sports Academy we give students the opportunity to achieve academic and sporting excellence. Outdoor floodlit 3G pitch, multi-use games area, two sports halls with performance standard sprung flooring, two fitness centres, professionally maintained grass pitches, Sports Science and Physiology Lab equipped with the latest performance analysis software, specialist sports massage suite, meeting rooms, Esports Arena and 16 classrooms fully equipped with interactive technology. 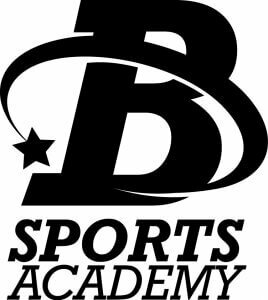 Sports Performance Academies include Football (male and female), Rugby Union, Refereeing, Basketball, Netball, Cricket, Mixed Martial Arts (MMA), Health and Fitness, Inclusive Academy, Futsal, Individual Athlete Academy and Esports. Our female footballers have won the Association of Colleges (AoC) Yorkshire and Humber League, the AoC National Cup and the Komm Mit International Copa Maresme Football Tournament in 2016/17. Our Male footballers won the Category 1 English Colleges FA North East League and the Komm Mit International Copa Maresme Football Tournament 2016/17. Our male footballers also won the South Yorkshire Schools Cup in the 2017/18 season. The Academy Basketball team is coached by former professional Basketball player Aidan Appleyard who most recently played for Leeds Force. Our Netball Academy has County Coach links with Sheffield Hallam University. Our Rugby Academy has a strong partnership with Barnsley RUFC. Beth England, a former Football Academy student, has gone on to play for Chelsea FC and England Ladies. Amy Turner, a former Football Academy student, has gone on to play for Manchester United and England Ladies. Former student Tom Speed was crowned with two Golds, one Silver and one Bronze medal in a regional swimming festival. Former student Megan Tinker represented Great Britain at the European Field Championships. Current student Adrianna Darlow has represented Yorkshire Women’s in Cricket. You don’t have to be studying sport to be a part of our Sports Academy – all students are welcome. 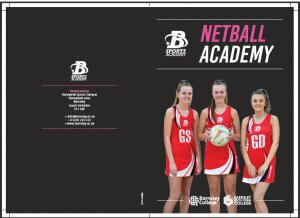 View our Netball Academy Booklet here. 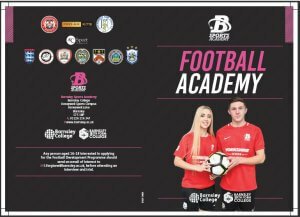 View our Football Academy Booklet here. 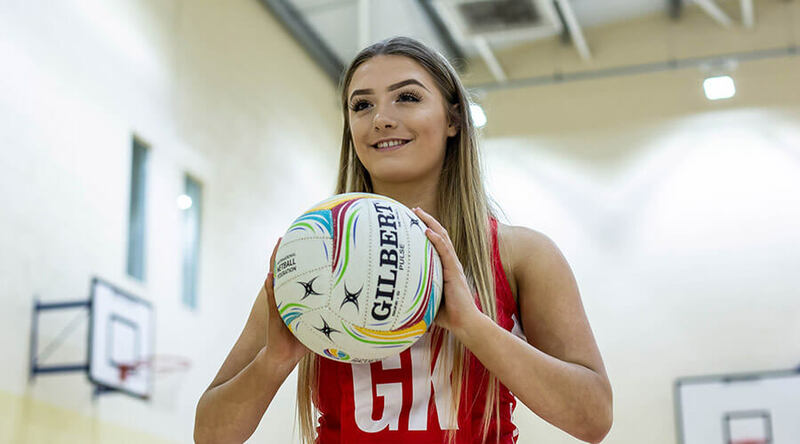 The Barnsley College Sports Academy is committed to supporting elite athletes, combining sporting and academic excellence, and has a number of Sports Bursaries to award to our elite athletes who meet specific criteria. You don’t have to be studying sport to apply for an Elite Sports Performer Bursary – all students are welcome. I understand that it is my responsibility to inform Barnsley Sports Academy if for any reason I wish to withdraw permission to use this information.